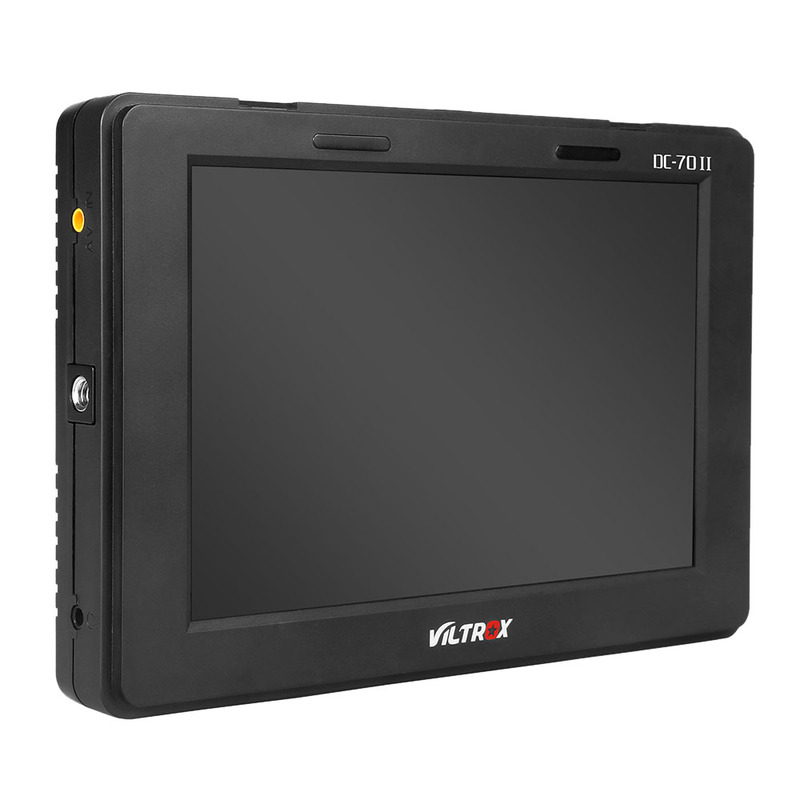 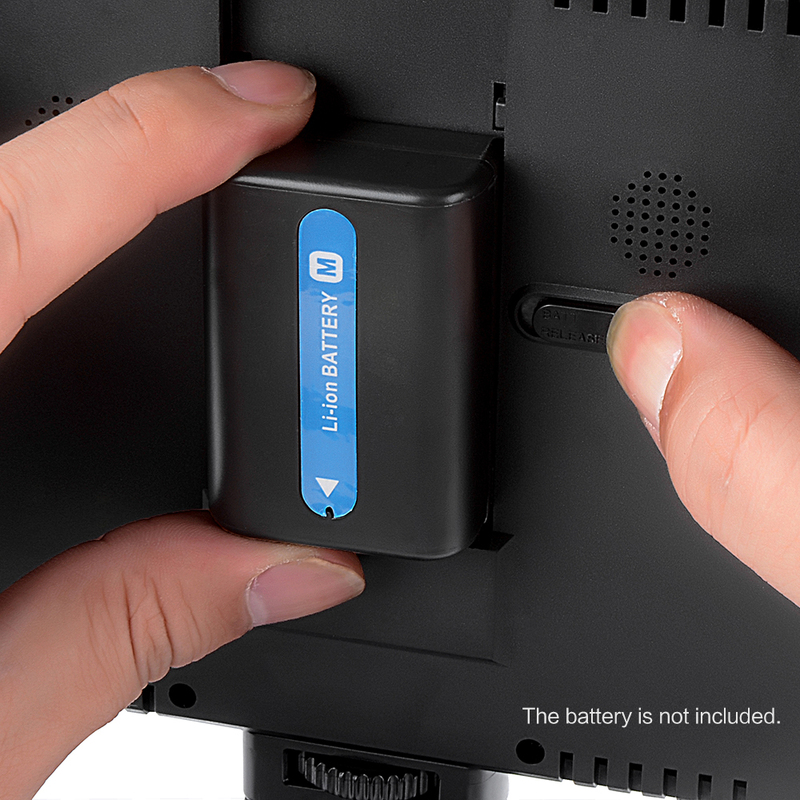 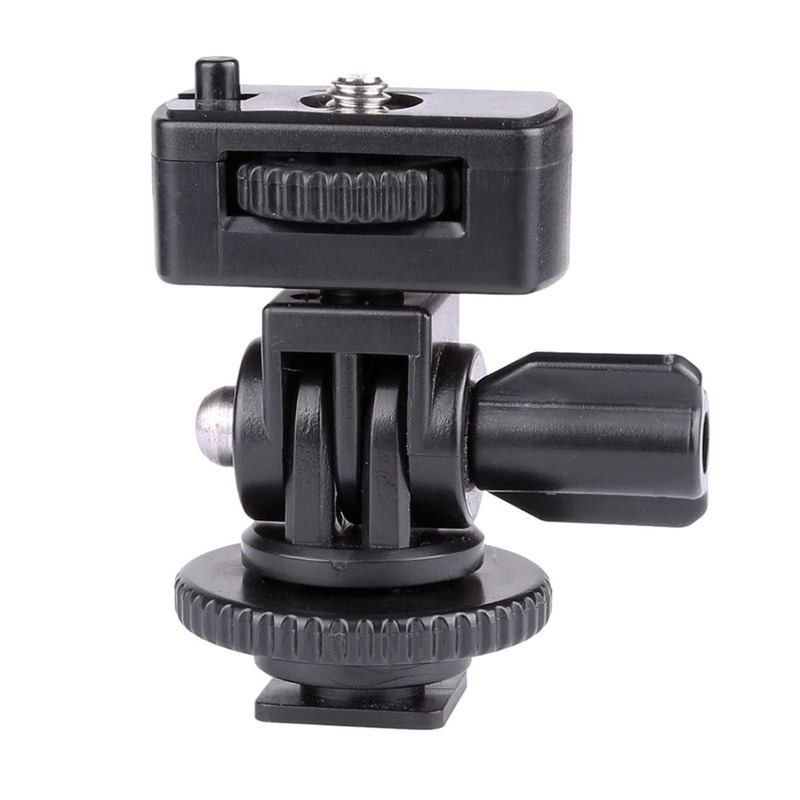 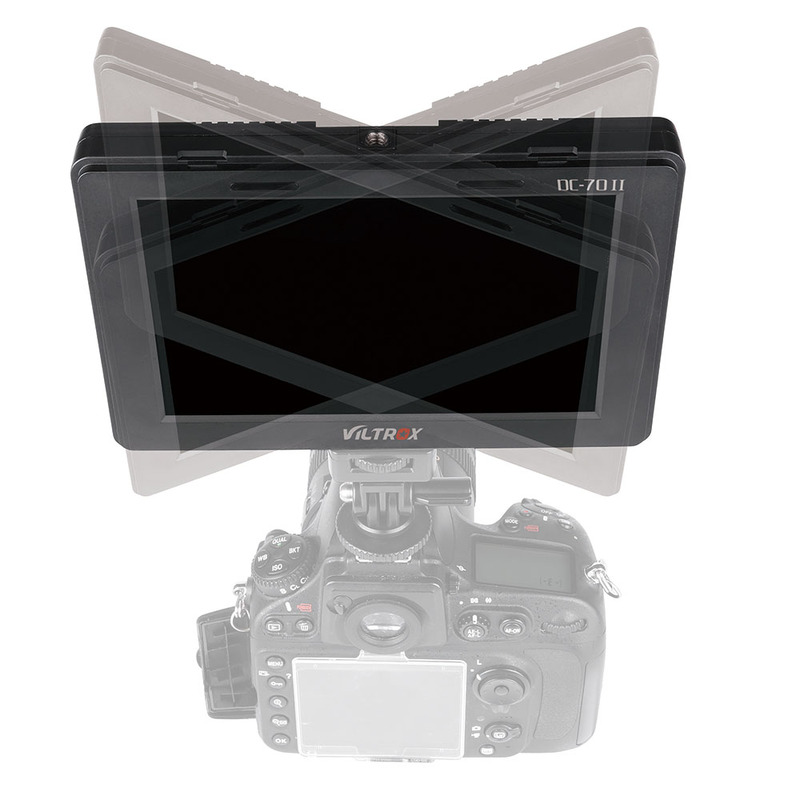 Viltrox DC-70II Clip-on LCD Monitor helps photo enthusiasts shoot high-quality HD video footage. 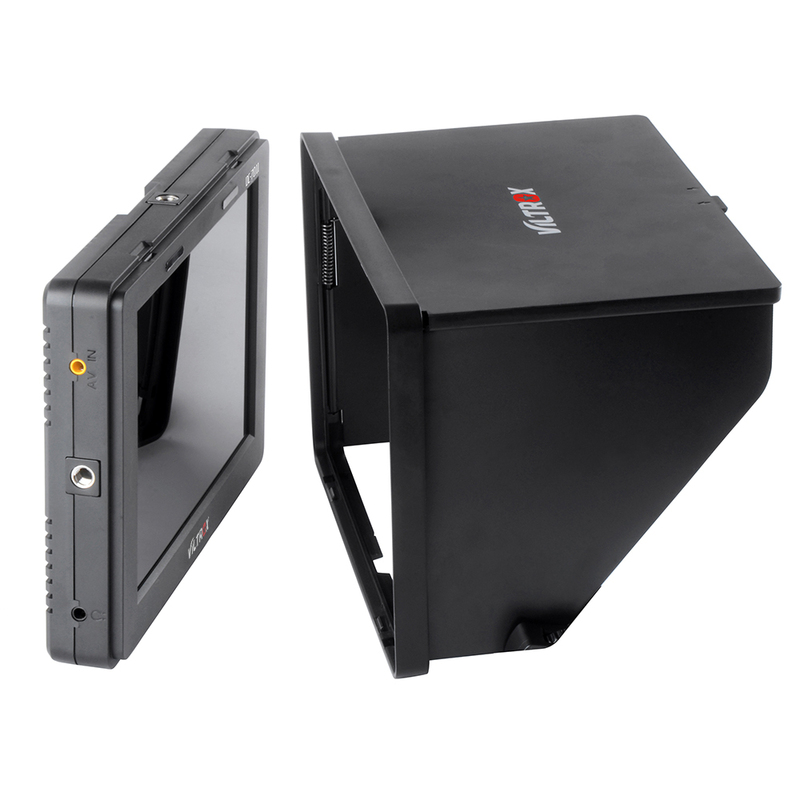 There is also pixel magnification and peaking facility which will ensure accurate focus confirming, , give an enlarged pixel-perfect view of a selected portion of the Full HD image. 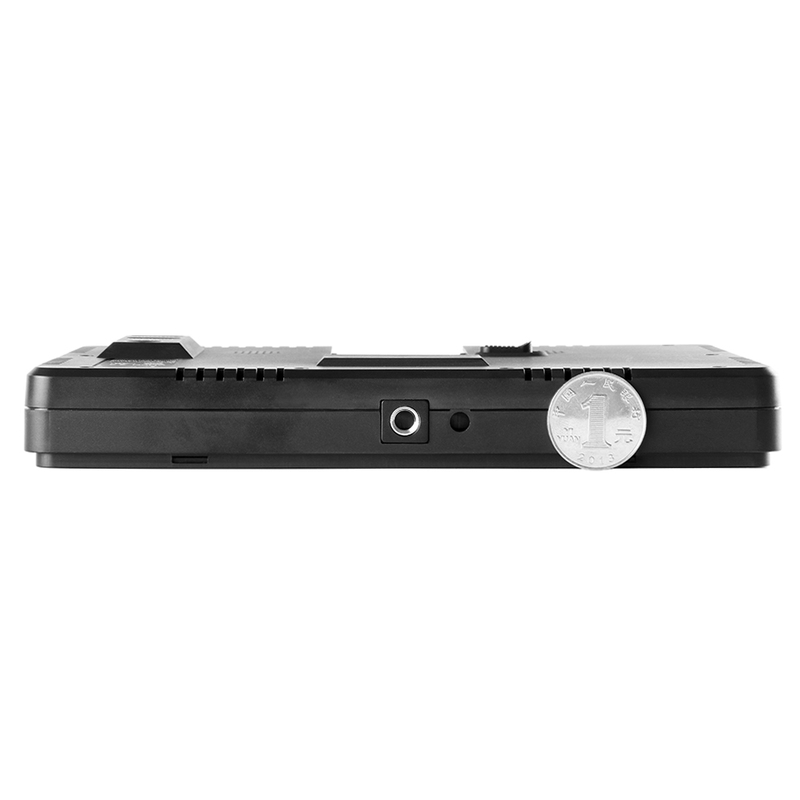 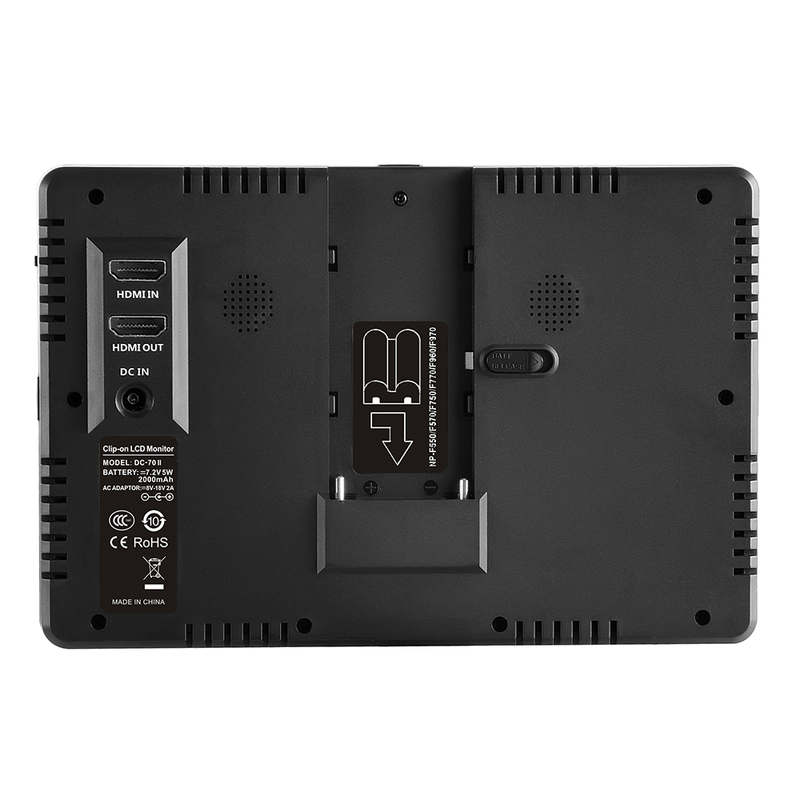 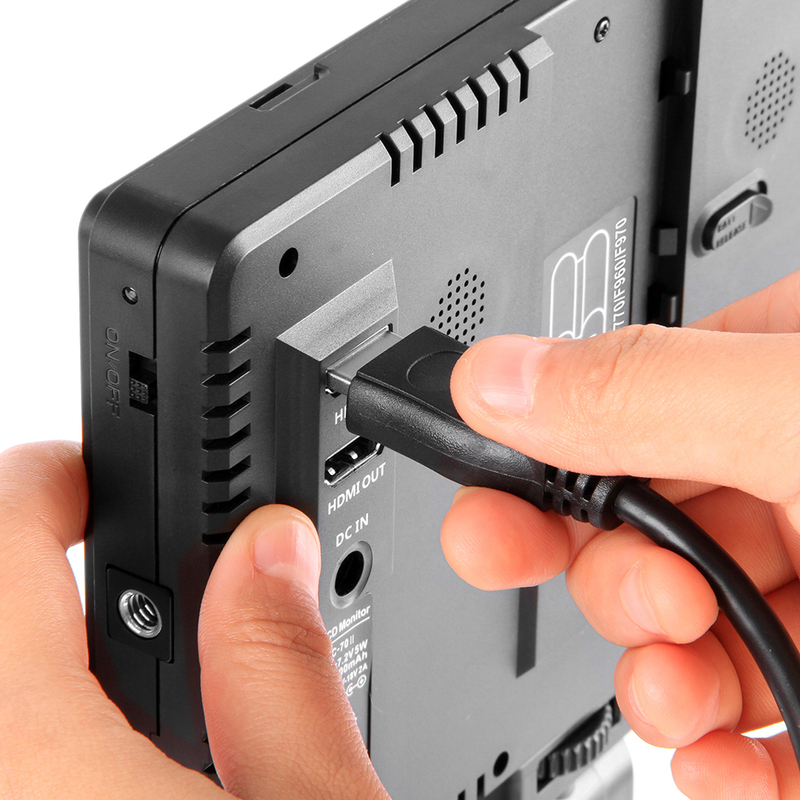 DC-70II has two HDMI jacks and one AV jack to get the video signal from the camera.